INVESTORS 4% Return- Rented: $2225/month till 8/31/20. 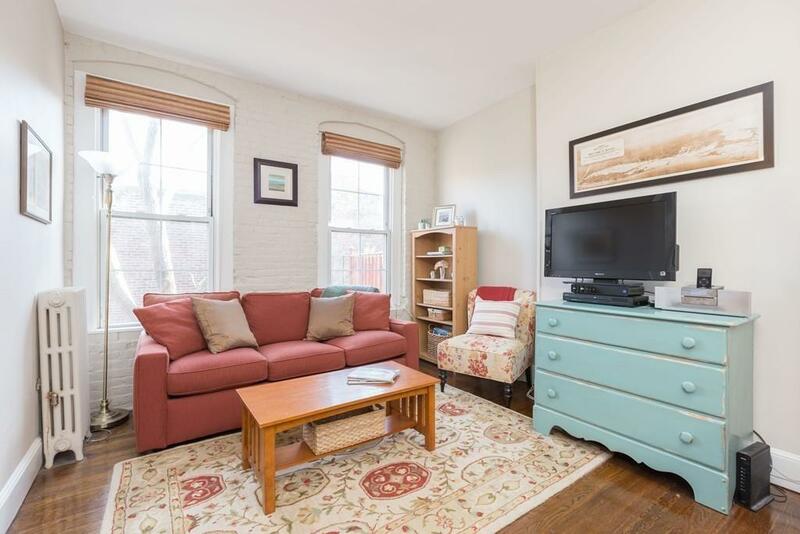 This fantastic South facing, quiet condo is in a well maintained, professionally managed building in the heart of the South End just steps to Boston's historic Back Bay. 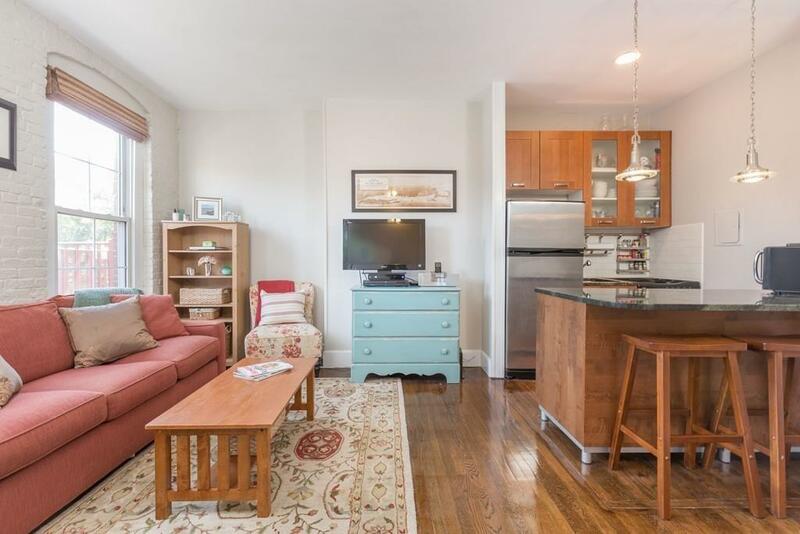 This condo ives MUCH LARGER than its square footage and is equipped with hardwood floors, floor to ceiling windows and an updated kitchen and bathroom. 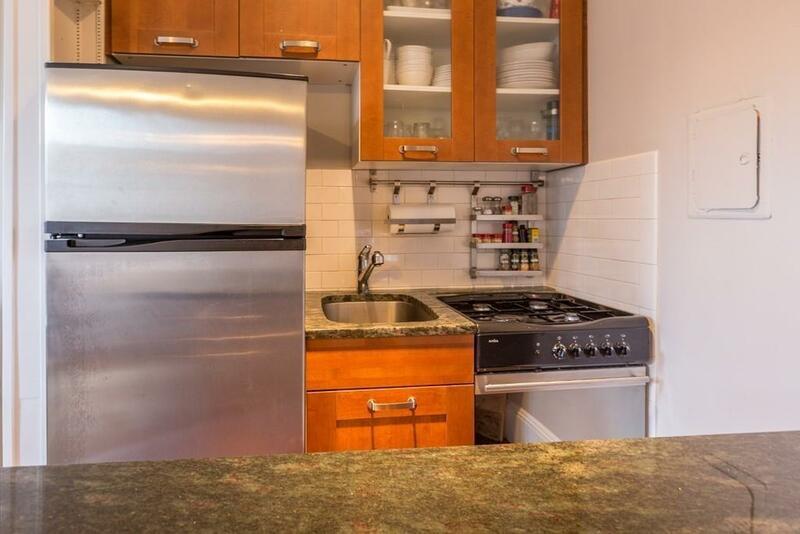 The kitchen offers granite counter tops, stainless steel appliances, an oversized island, a tile backsplash and a brand new gas stove. The bathroom consists of fine Waterworks bath fittings, an antique vanity, glass mosaic tiles and a full sized bathtub surrounded by new white subway tiling. There is a large closet in the bedroom and an oversized coat closet, the closet space in this home is unbeatable for its size. 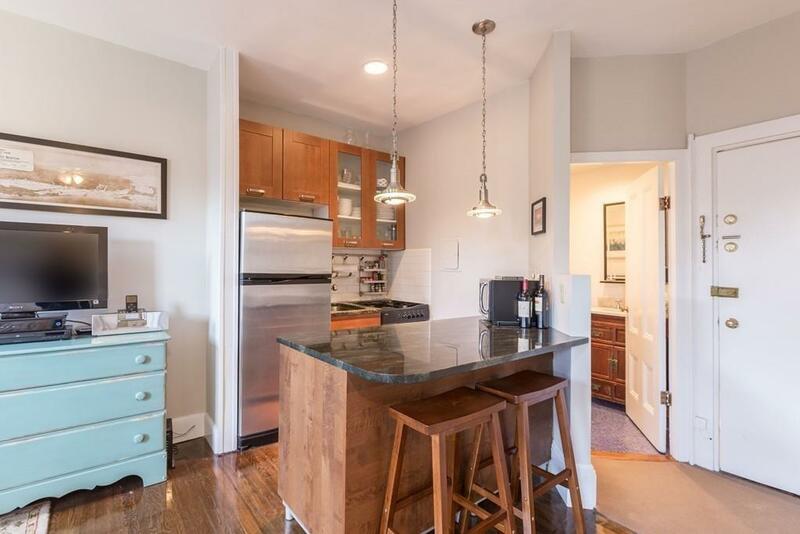 This Fantastic location is steps to SRV, Render Coffee, 5 Horse Tavern, House of Siam, the Southwest Corridor and more. First OH Sunday 2:00pm-3:30pm. Offers if any due 5pm Mon. 2/11.